The average age of menopause is 51 in the US. Entering menopause before 40 is considered premature and brings with it a higher risk of heart disease and osteoporosis. Brodie Welch, herself an accomplished Chinese Medical practitioner, Yoga Health Coach and carrier of wisdom entered menopause prematurely at the age of 35. She shares her story. And she shares the advice she gives to herself and the wisdom she passes on to her patients. Brodie Welch LAc, MSOM is a powerhouse of a healer. She is a Licensed Acupuncturist, board-certified herbalist, Chinese Medicine expert, holistic health coach, and self-care strategist. She’s the founder of Life in Balance Acupuncture in Corvallis, Oregon, where she has been treating patients since 2003. Brodie helps caring, high-achieving, women put themselves on their own to-do lists so they can trade stress and burnout for energy, joy, and vibrant health. 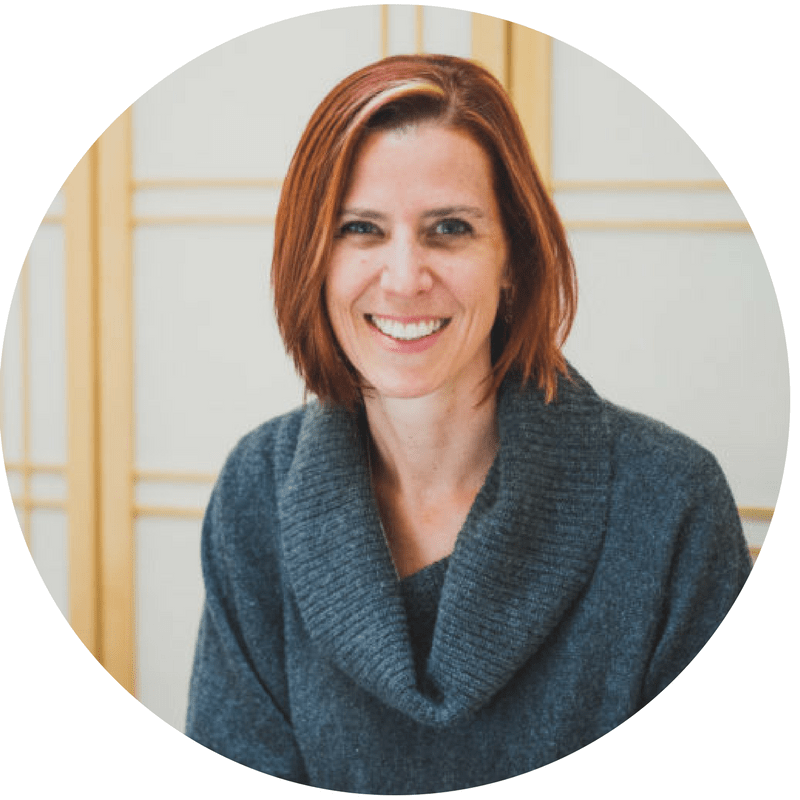 She has helped thousands of clients improve their digestion, sleep, and mood; dial in a regular bodymind practice, and step into the next version of themselves. What is menopause. Let’s get it straight.